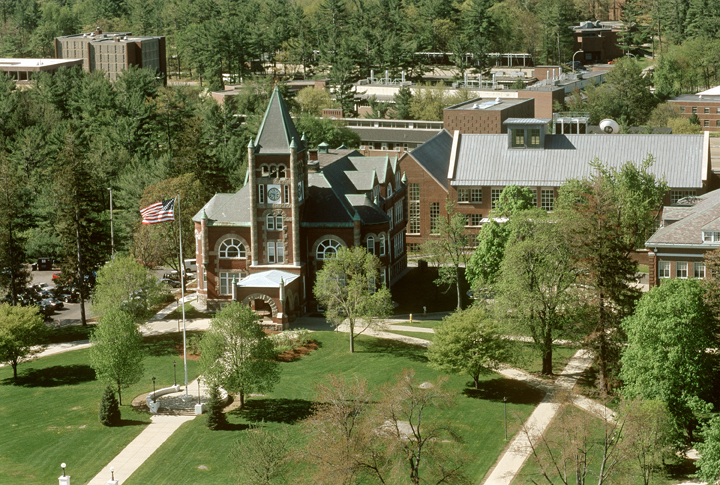 Morse Hall, location of the UNH Institute for the Study of Earth, Oceans, and Space. Occasional class projects might include field trips to locations in New Hampshire and Vermont. 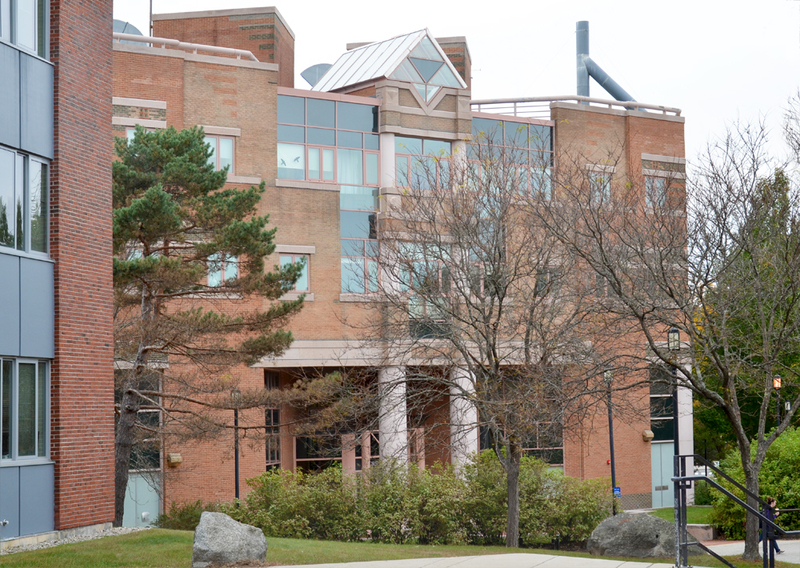 Project SMART is located on the UNH campus in Durham, NH, just 13 miles from the Atlantic seacoast. 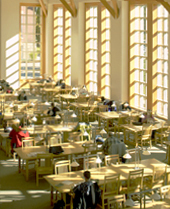 The University of New Hampshire is a public university that combines the look and feel of a classic, New England liberal arts college with the breadth and opportunity of a major research university. 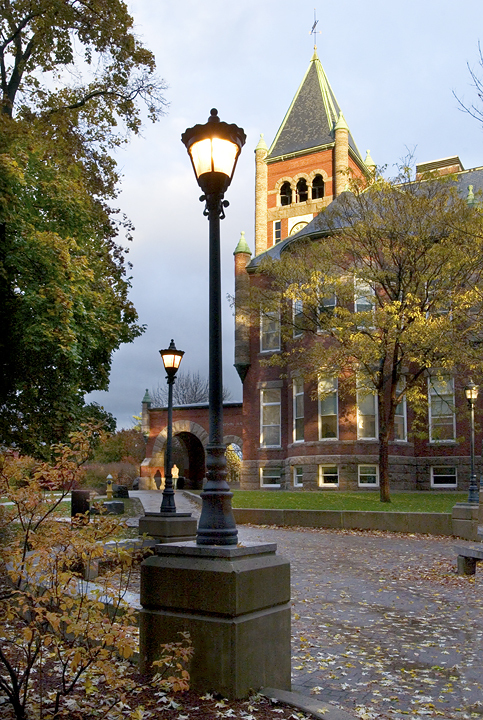 Founded in 1866 as a land-grant university, the University of New Hampshire (UNH) is now a land-, sea-, and space-grant institution and is among the top-tier of research institutions in the United States. The interdisciplinary research at UNH's Institute for the Study of Earth, Oceans, and Space (EOS) places it in the forefront of academic centers offering opportunities for students to work alongside distinguished faculty on high-level research projects. 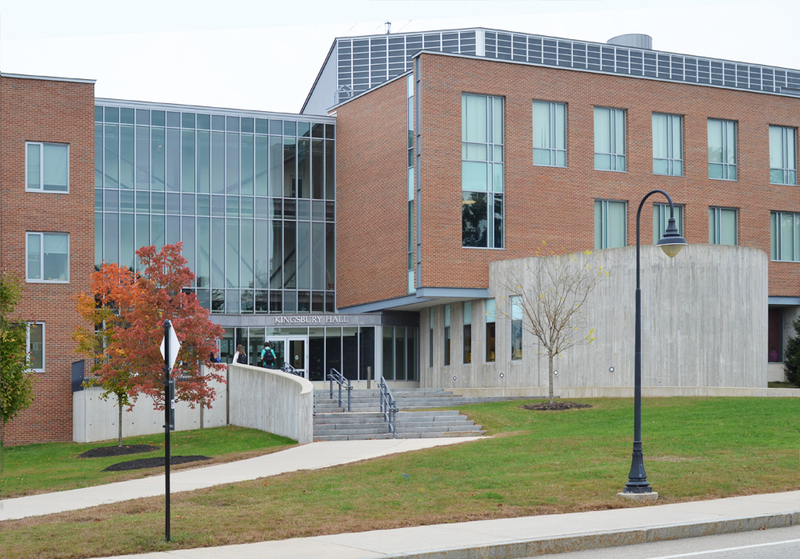 UNH's College of Engineering and Physical Sciences (CEPS) offers a full array of Bachelors, Masters and Doctoral degrees in engineering, mathematics, computer science, chemistry, earth science and physics as well as interdisciplinary programs in materials science, environmental engineering and ocean engineering. CEPS faculty share a dedication to teaching excellence, with research and scholarship activities that are widely recognized at national and international levels. Student capstone research/design projects integrate undergraduate classroom and laboratory learning experiences with originality, teamwork, and professional presentation.